Home Buzz Should we really be ‘celebrating’ Children’s Day? 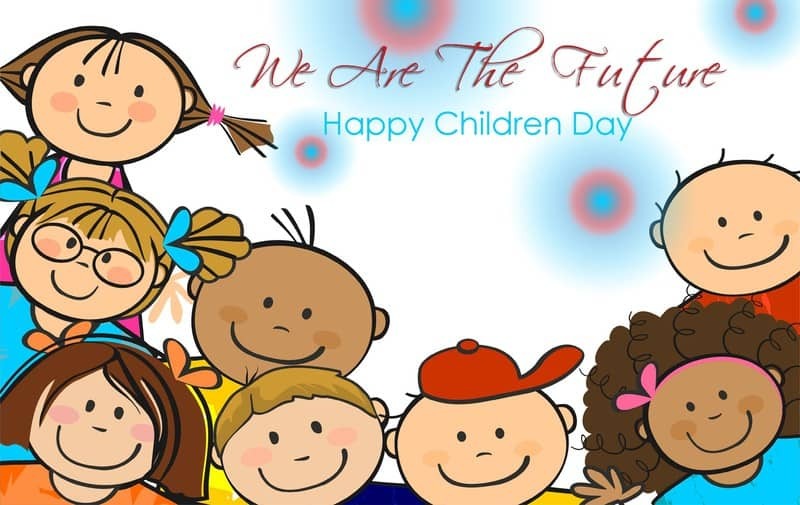 Another November 14th is here, and we celebrate Children’s Day. But have you ever asked yourself why? Why do we celebrate Nehru’s birthday as Children’s Day? Nehru showed no special affection for children, and in fact, his handling of primary education in India is actually criticized by historians and experts. It is mostly considered a Congress PR exercise, since it was only after Nehru’s death in 1964, that the date was shifted to November 14th, his birthday. This led to the title of ‘Chacha Nehru’, and immortalized him as being fond of children. 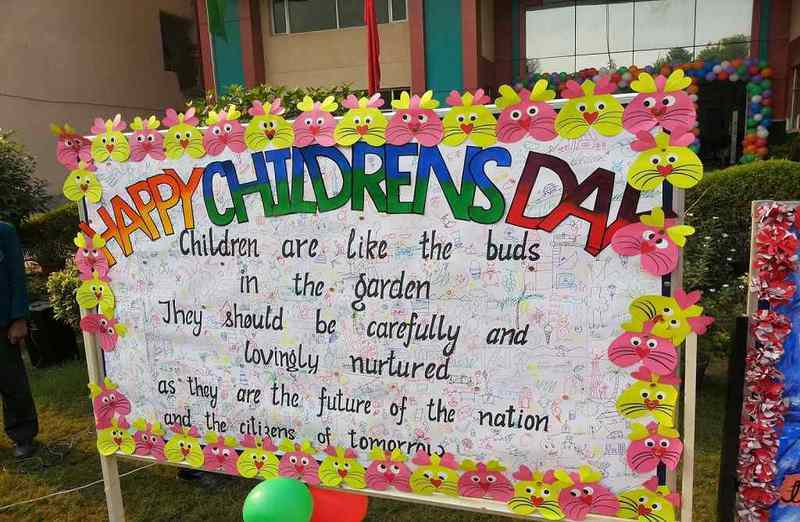 But should we be celebrating children’s day in the India of today? With more than a third of its population below the age of 18, India has the largest child population in the world. However, that is no cause for celebration. In fact, the status of India’s children is in dire straits. Infant mortality rate is the number of children dying below the age of one, for every 1000 childbirths. Infant Mortality Rate (IMR) is the number that helps us gauge how healthy a locality is, and also the status of the mothers and women in the area. Infant mortality rate is caused mainly due to malnutrition, infections, and weak primary health facilities. 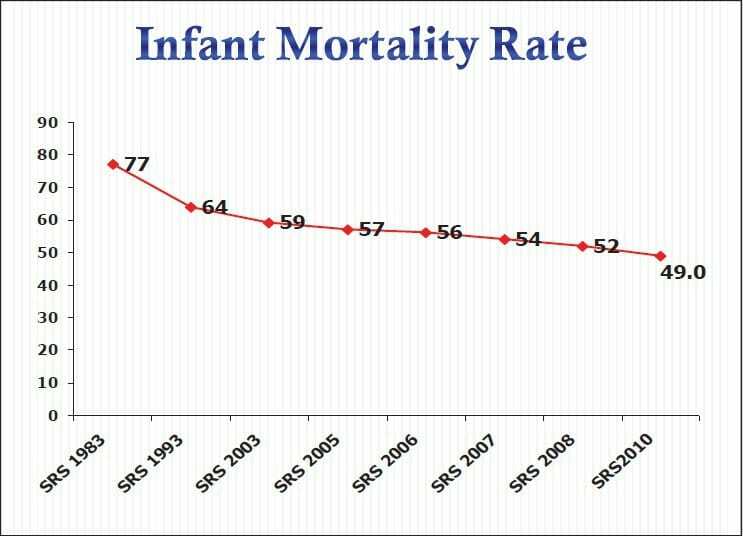 In spite of numerous initiatives by the National Rural Health Mission (NRHM), India still has a shockingly high Infant Mortality Rate. In spite of celebration over ‘Achhe din’ and making industrial progress, the problem of malnutrition is often not spoken about. It is shameful that children have to die out of hunger in a country that has some of the richest people in the world. More than 1/3rd of the world’s malnutritioned children live in India. India ranked 20th among leading countries in the 2015 Global Hunger Index, ranking only behind Pakistan and Afghanistan among South Asian countries. Strangely, this issue never comes up in any discussions. India’s primary education in rural areas is in tatters. In spite of initiatives like the Sarva Siksha Abhiyaan and School Chalein Hum, we are yet to see real change in India’s primary education system, especially in rural areas. In spite of education being declared as free and compulsory upto the age of 14, India witnesses a high drop out rate in schools. In fact, in some areas, the drop out rate is as high as 52%. According to the 2001 census in India, there were 1.26 crore children working as child labourers in India. One can only assume that the number has gone up in the fifteen years that have passed. Even more worrying is the fact that a significant number of these children (12 lakhs) work in dangerous and hazardous industries, which harms their lives even after they grow up and leave the hazardous working conditions. One major reason for this is that in rural areas, the children mostly take up the work of their parents. This results in a lot of children taking up their parents’ occupation from the ages of 8 and 9. And once they have crossed their teens, it is very difficult to rehabilitate them into schools and education. It is easy to dismiss these are pessimistic reports. It is easy to close your eyes and pretend the problem is not real. But what if all of it is true? If you want a real picture of India’s children, go to your native place and check out the status of schools there. You’ll find most government run schools are being run abysmally. 1. Volunteer to teach at least one child. If that is difficult, volunteer in organizations that take evening classes for children who work as labourers. 2. If you’re having chai at a shop and see a kid working, question the shop-owner and inform him that it’s illegal. Most aren’t aware of the rules and regulations regarding child labour. 3. If you want to spend your time (or if you have a year off after college), volunteer for organizations like Teach For India, which aims to use youth and their time to better the conditions of primary schools in India. 4. Spread the word. Educate your friends about the problem. You’re a drop in an ocean. But an ocean is made out of many such drops.